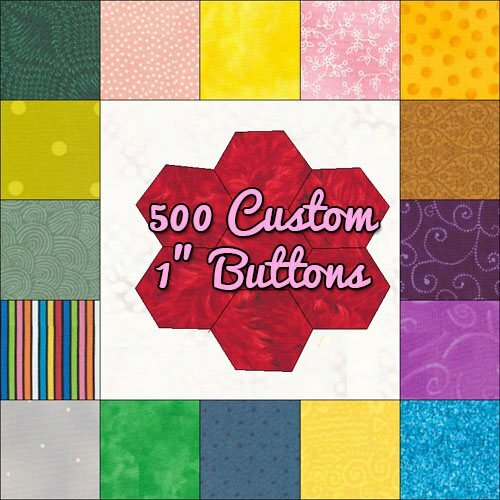 Custom designed pinback buttons – as many designs as you like. This listing is for 200 1-inch (25.4mm) buttons, see shop for listings of 10, 25, 50, 100, 500 or 1,000 buttons. 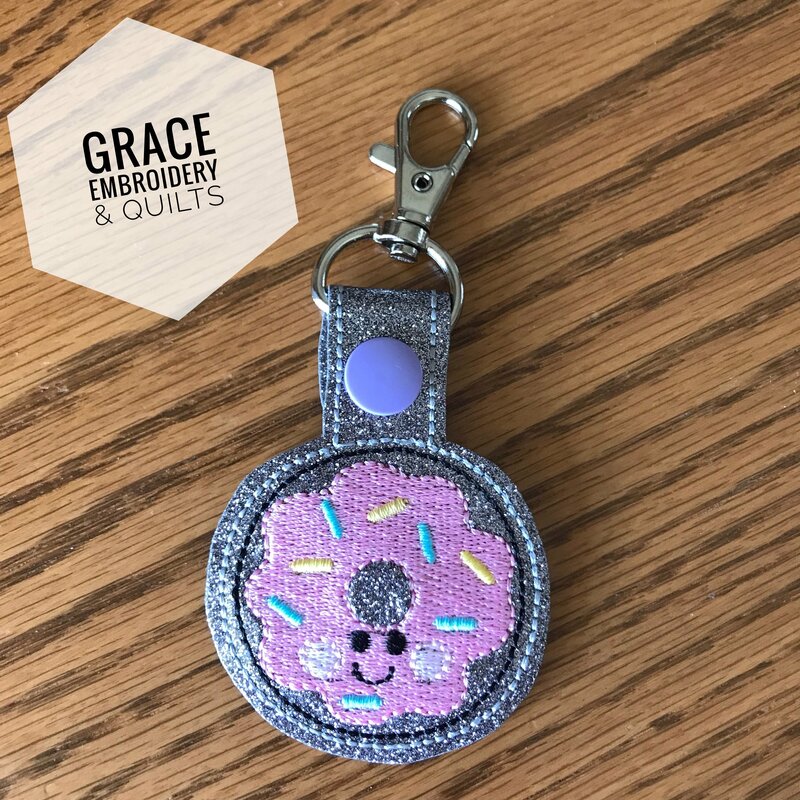 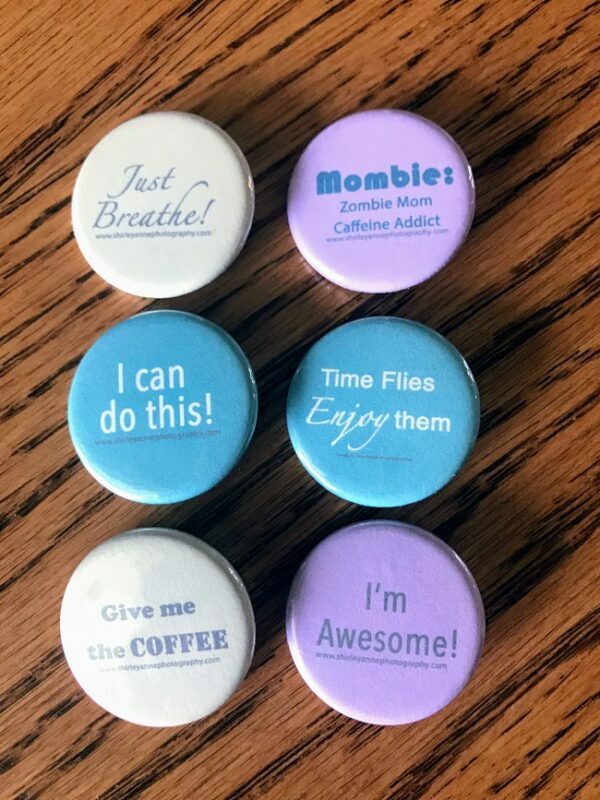 Buttons are an excellent idea for promoting your business or event or as a party favor for your birthday party, wedding, bridal shower or baby shower.